Hairstyling items have always been in demand, especially among the ladies. Manufacturers look for colorful boxes to keep their hair styling products. One of the most important products of hair styling items is hairspray. 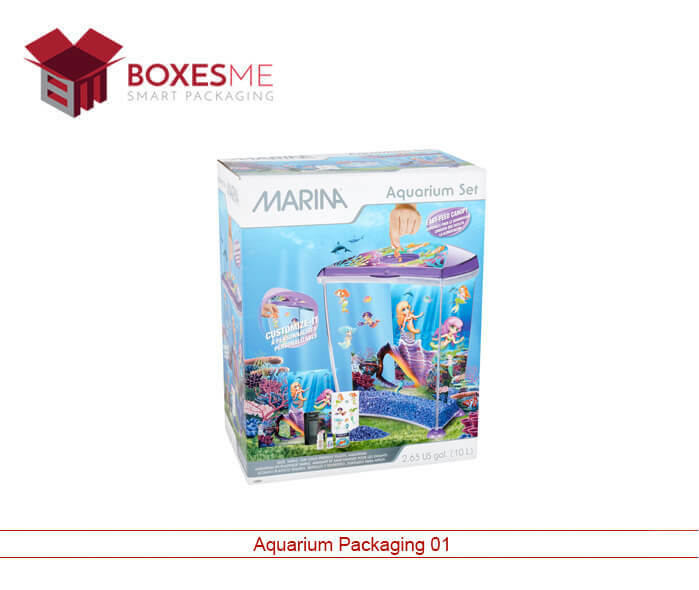 They come in bottled of large and small sizes which are packed in colorfully printed boxes for selling on the retail and cosmetic stores. 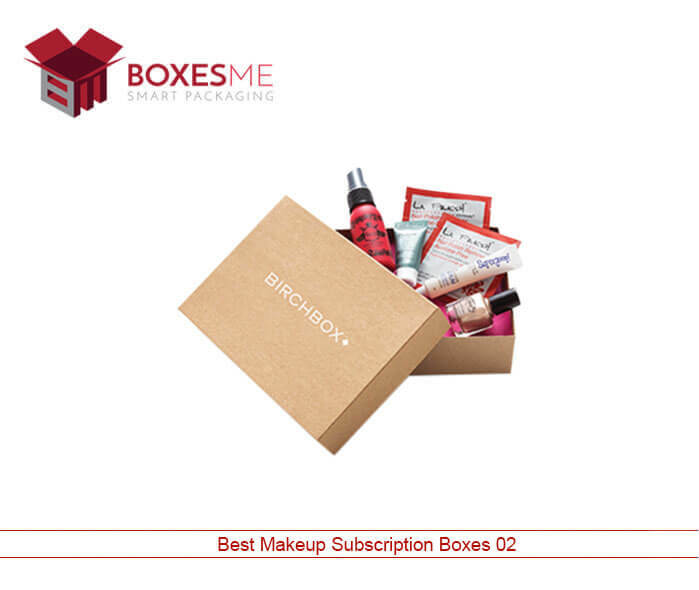 We provide high-quality custom hairspray boxes at affordable rates to cater to the needs of cosmetic manufacturers. You can buy high-quality custom-made hairspray boxes online just by following a few simple steps. 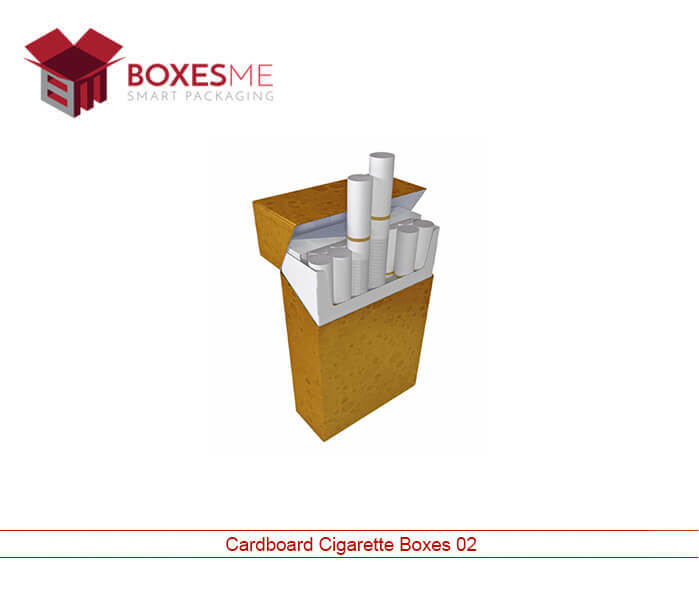 You can order us for wholesale quantity and even a few boxes. 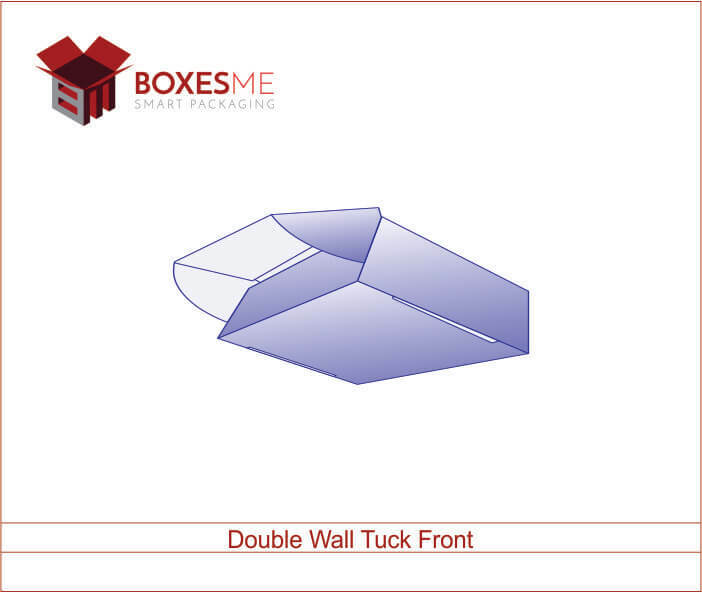 We have the policy of accepting low and large quantity boxes order. We are very flexible in letting you choose the design of your liking. Even if you want an irregular fancy design for your hair sprays or a regular rectangular box design. 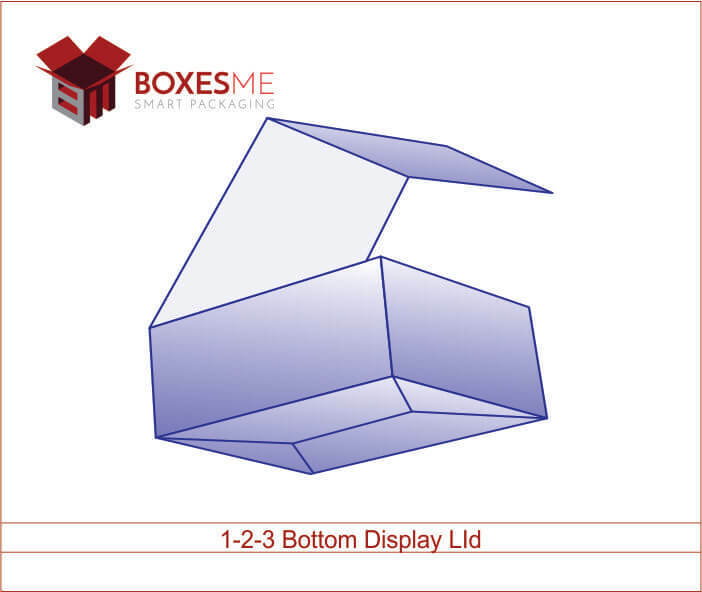 We are here to provide you with any design of the boxes you want. Our skillful designers will help you add your printing designs with your artwork on the custom printed hairspray boxes. Many fashion enthusiasts love to style their hairs very often during the day. 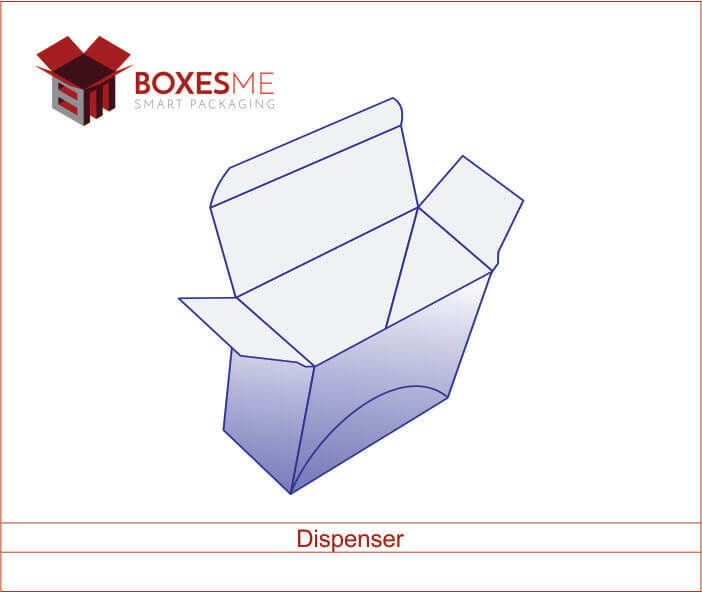 Our specially designed boxes will help your customers to take their spray bottles with them in their bags while traveling or going for a party. These high-quality boxes will prevent the liquid spray from spilling out of the box. Make your customer brand loyal by printing your company logo on the custom printed hairspray boxes. 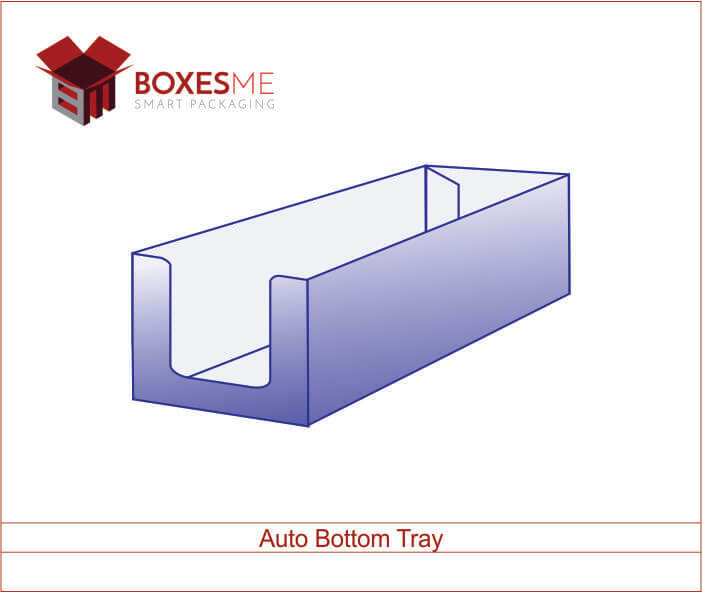 You can emboss the logo by acquiring special finishing option on the box to enrich the printed text. Not only that, color schemes and bright images on the custom hairspray boxes will attract the customers to grab your products from the retail shelves. 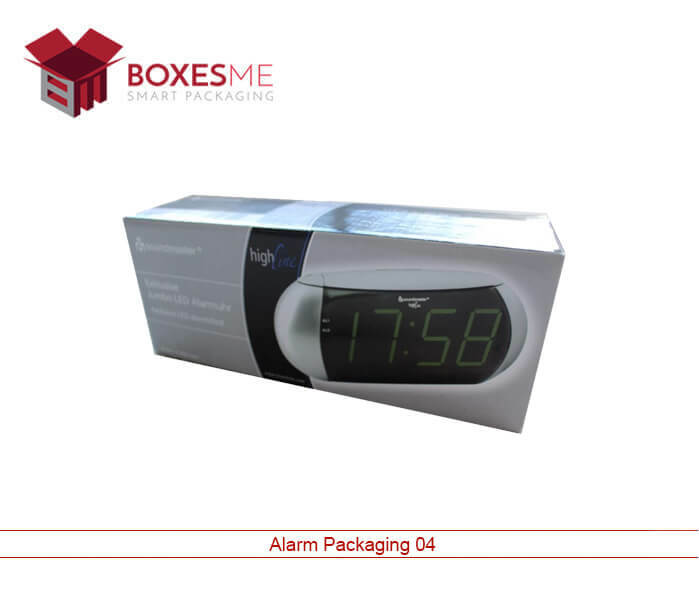 These printed boxes are made from high-quality cardboard which is high strength and have the ability to withstand the load of heavy spray bottles and jars. Our special hairspray boxes are a perfect marketing tool for the cosmetic manufactures. 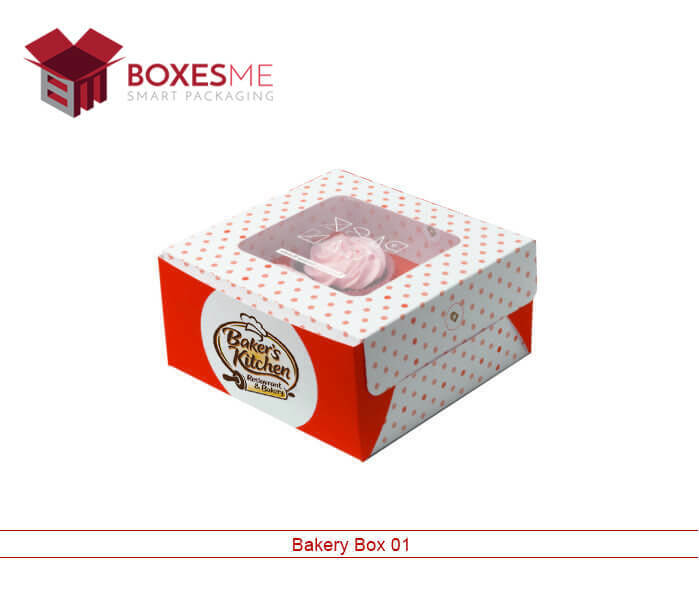 They just have to place their product inside colorful boxes that can promote their product and brand. They are also perfect to enhance the shelf life of the hairsprays without contaminating the quality of the spray bottles. 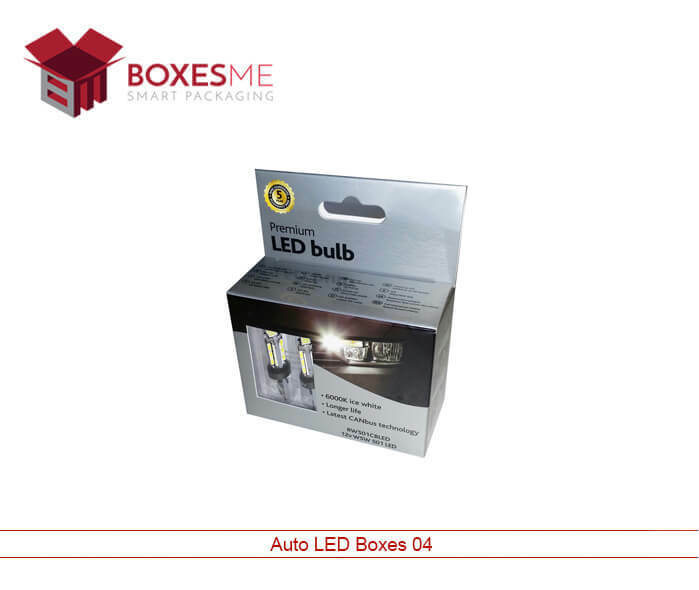 These boxes allow safe and secure shipping of the product over long distances. You can get special discounts by ordering us on wholesale quantity. 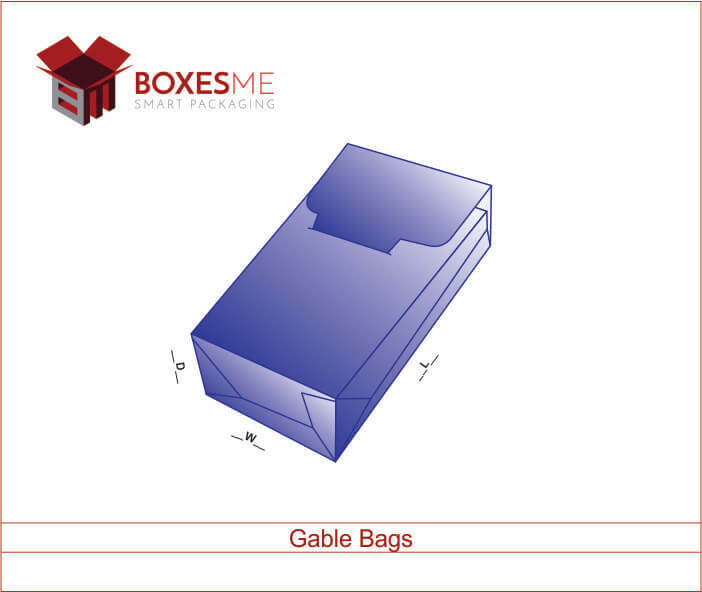 We guarantee to provide you lowest prices and high-quality printing and packaging services. 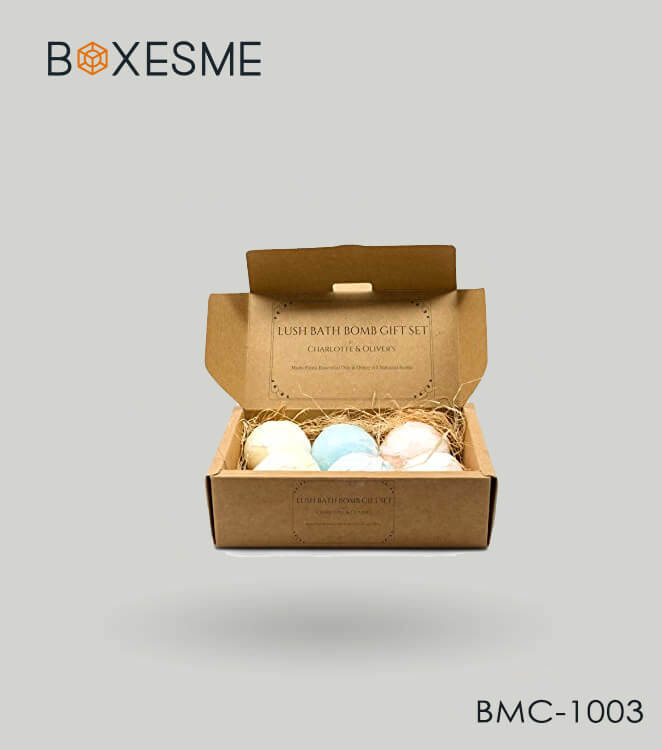 Being the leading manufacturer of the custom printed hairspray boxes, BoxesMe always believes to provide the best possible services to their clients. We accept boxes order of any quantity and offer you extra benefits by providing free designing assistance and free shipping all over the United States.